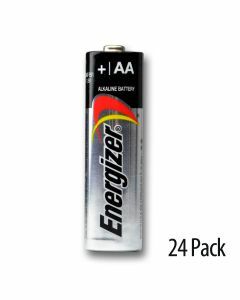 Energizer AA batteries provide power for a variety of devices for individuals and businesses worldwide. 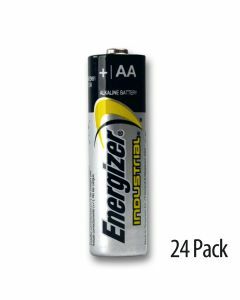 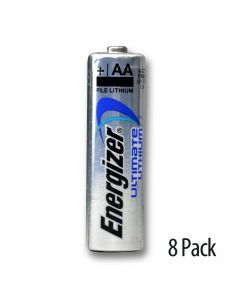 Medic Batteries is proud to carry high quality alkaline Energizer AA batteries, Energizer lithium AA batteries and Energizer rechargeable AA batteries in economical bulk packaging. 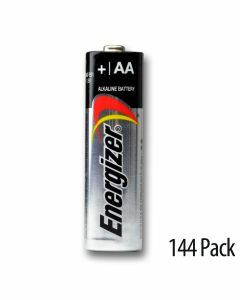 Medic Batteries properly stores its Energizer AA batteries in a cool, dry warehouse and guarantees every battery. Alkaline Energizer AA batteries have a minimum shelf life of 4 years, while Energizer lithium AA batteries have a 7 year minimum shelf life. Medic Batteries recommends Energizer lithium AA batteries and Energizer rechargeable AA batteries for high drain devices such as digital cameras. 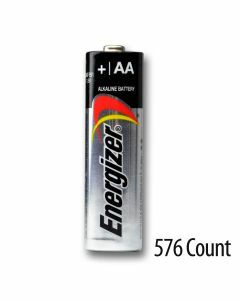 Energizer rechargeable AA batteries have a high discharge rate, so be sure to fully charge these batteries prior to use. Choose Medic Batteries for your Energizer AA batteries! 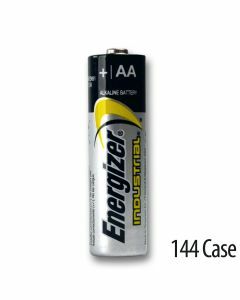 We are the battery experts!